Radiesse is a wrinkle filler used to plump the skin. It is injected through a small needle and placed under the skin. Immediately, this filler works to add volume under the skin and over time, the benefits of Radiesse continue by stimulating your body’s own natural collagen. This product is made of calcium hydroxylapatite microspheres suspended in an aqueous gel carrier. Once injected, it provides immediate volume and correction but continues to work by stimulating the body to produce its own natural collagen. Over time, the gel is absorbed and the body metabolizes the CaHA microspheres leaving behind only your own natural collagen. It is used for reduction of smile lines, marionette lines and cheek bone augmentation. It generally lasts nine to twelve months. Optimal use: smile lines, marionette lines and cheek bone augmentation. 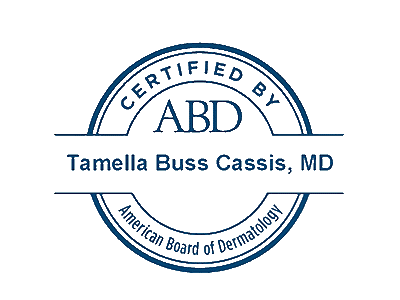 The staff at Cassis Dermatology and Aesthetics Center is trained to use Radiesse.